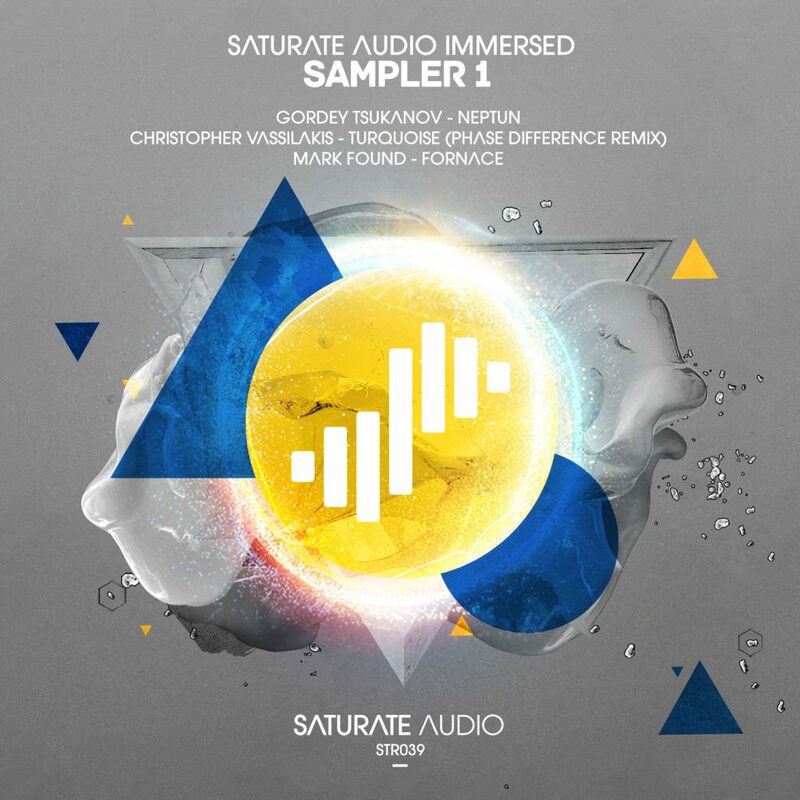 Saturate Audio proudly present the long awaited “Immersed” sampler 1! Gordey Tsukanov reveals his tune Neptun that continues on the deep progressive trance pathway with psytrance influences and stunning main synthy riff that promises trancefloor damage without doubts. Christopher Vassilakis from Corfu influenced from the deep blue sea delivers Turquoise that his compatriot Phase Difference remixes in his own unique trance meets techno sound with energy and drive throughout. Finally, the talented Mark Found from Italy, with “Fornace” presents his mesmerizing luscious deep progressive trance sounds that wake your senses. Quality release guaranteed!